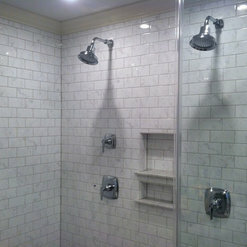 We have recently expanded our in-home estimating team, to quickly service your plumbing needs. If you have a chronic drain problem, ask about our fiber optic under-ground camera to pinpoint the problem, and avoid costly dig ups. 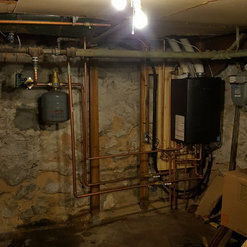 All of our plumbing mechanics are licensed as both plumbers and as gas fitters. All trucks are computer equipped to offer you better, on-time service. 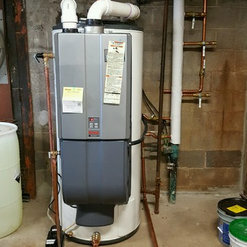 So, for all your plumbing & gas needs, call us! Baltimore Metropolitan Area Including: Towson, Timonium, Hunt Valley, Cockeysville, Parkville, White Marsh, Pikesville, Owings Mills, Randallstown, Woodlawn, Catonsville, Ellicott City, Columbia, Elkridge, Hanover, Glen Burnie, Odenton, Severn, Serna Park, Dundalk, and Essex to name a few. 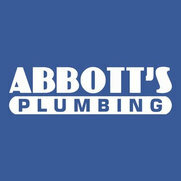 I have been working with Abbotts Plumbing for 20 years . They are the gold standard of plumbers . Tim and his crews are on time , neat , and courteous . 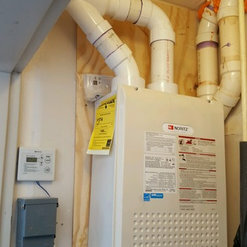 As a GC it is a comfort to know that they do plumbing right .